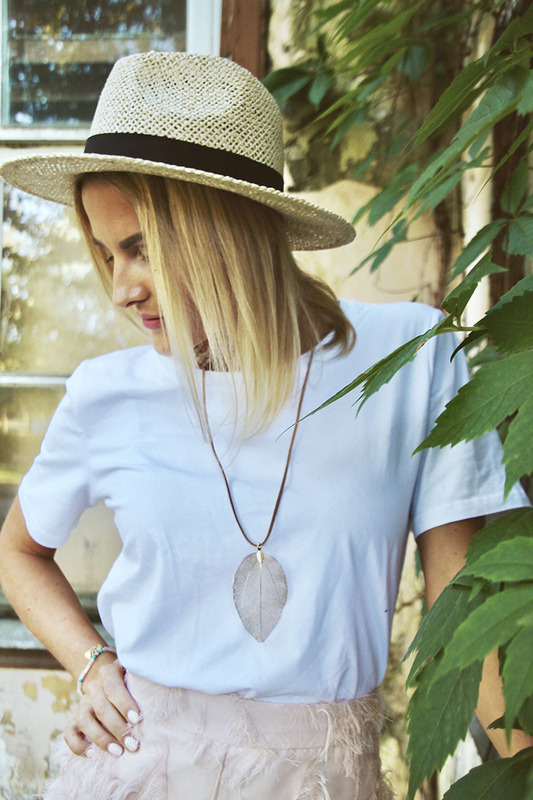 Exclusive and one of a kind natural leaf necklace made from real leaf. Each piece is unique. Comes with leather ribbon.